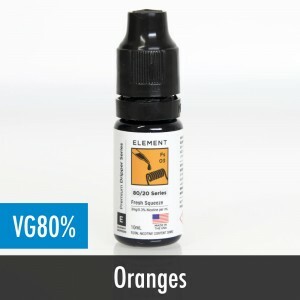 Ace Vapes are proud stockists of Element Eliquids. An American brand based in South Florida. The fine people of USA have been enjoying the great range of Element liquids for many years, and now we are fortunate enough to have them in the UK as well! With an extensive variety of great flavours, the Element range includes unique flavours such as Strawberry Whip, Lime Cookie, and Pomegranate. The high quality ingredients used in the Element range come together to produce some of the best liquids on the market. The nicotine used in the Element range of product is sourced from the best premium companies in the USA. The emphasis on sourcing both their nicotine and ingredients from only the best companies in the industry, has helped Element e-liquids become one of the most established e-liquid brands today. 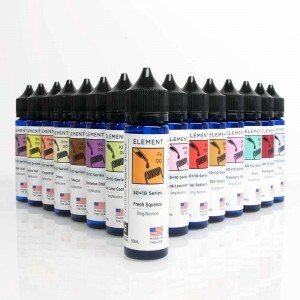 Element Eliquids is ISO 9001:2008 certified meaning all of their liquids are manufactured the highest standard. Their liquids are made in America using pharmaceutical grade ingredients and their nicotine sourced directly from tobacco leaves rather than the the cheaper synthetic alternatives found in many other brands. Not happy with stocking the same old flavours, the team at Element are continually working to update their range and keep customers coming back to try new flavours. Their research and development team are constantly on the look out for new flavours, formulas and ingredients to bring to customers in order to keep Element at the top. The hard work and effort to put the Element brand at the forefront of the liquids industry is paying on. Their premium products have not gone unrecognised by the industry, with Element picking up numerous awards at a variety of different trade shows, including Best International Brand in 2015,Juice of the Show at Vaper Expo UK, as well as many other prestigious titles. All of the Element liquids available from Ace Vapes are pre-steeped. 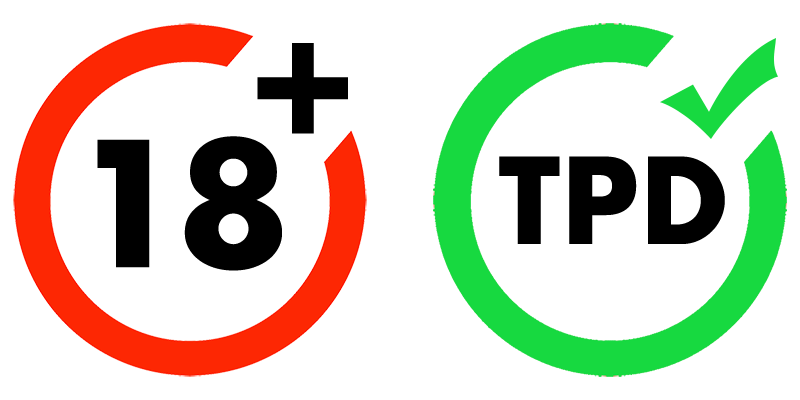 This means that they are good to go as soon as your receive them in the post. 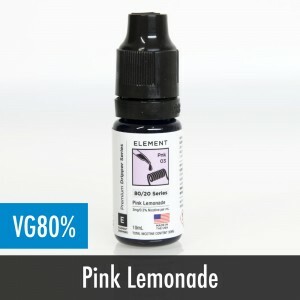 All you have to do is fill up your tank and you can start enjoying the superior flavour that come with all the Element liquids straight away! Here at Ace Vapes, we stock the premium Element Dripper Series, a specially formulated range with 80% VG and available in both 3mg and 6mg. These e-liquids produce great clouds and a superior taste!